Did you knowhow easy it is to take almond milk? Try our traditional Italian recipe, which was shared by a Sicilian expert Oksana. Step 1. 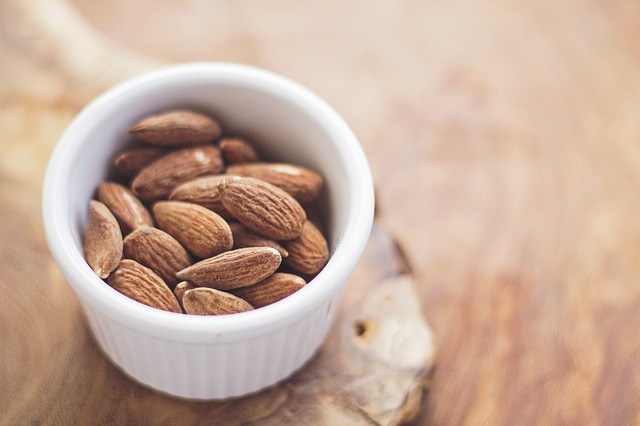 Skin the almonds: bring a pot of water to boil and place your almonds in the boiling water for not more than 1 minute. Drain the almonds in a strainer, rinse them in cold water and dry them with a paper towel. Squeeze the almond form their skin with your fingers. Your almond milk is ready! 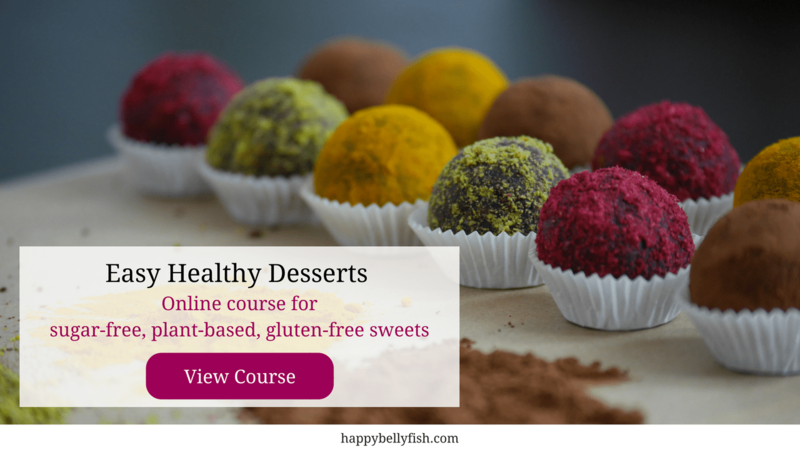 *As a sweetener you can use: sugar, stevia, honey, jaggery etc.